This non-residential silent retreat is suitable for both beginners and experienced students. It will include periods of zazen (sitting meditation), kinhin (walking meditation), chanting, and talks by the teacher. There will also be opportunities for individual (dokusan) or group meetings with the teacher, and with MRZC resident teachers Shinmon Michael Newton and Myoshin Kate McCandless. Norman Fischer is a Zen priest, a husband, a father, and a poet: a teacher with wide-ranging interests and passions. During almost 30 years at San Francisco Zen Center, he served in many positions. Norman retired as the abbot of Zen Center in 2000 to take his teaching out into the world. 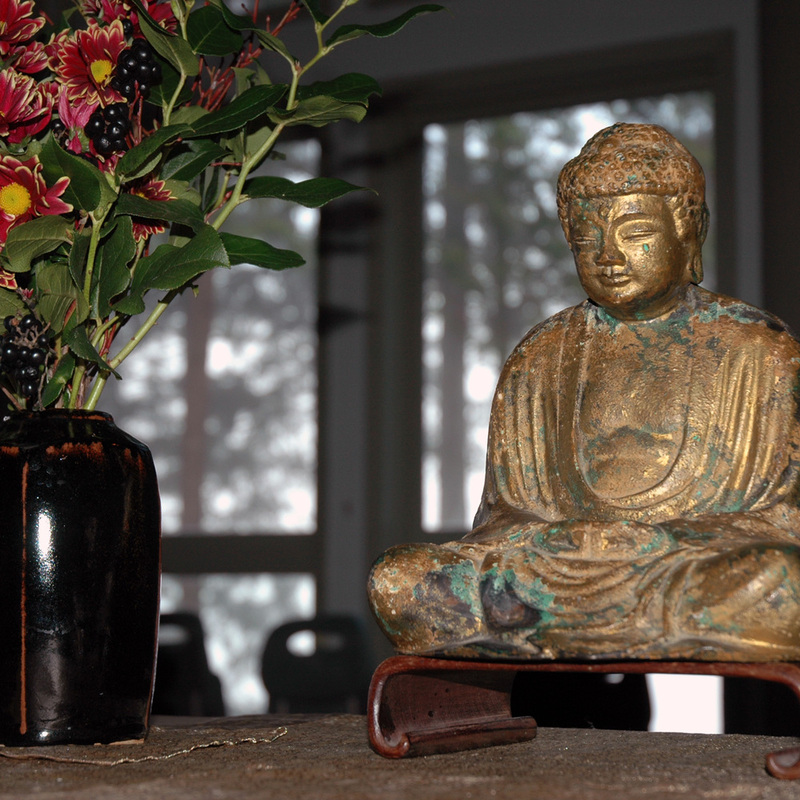 He continues his involvement with the Zen Center as a senior Dharma teacher. Norman believes in the possibility of "engaged renunciation": living a fully committed religious life that does not exclude family, work, and a passionate interest in the world. He is founder of the Everyday Zen Foundation (www.everydayzen.org) and author of Taking Our Places, Sailing Home, and Training in Compassion. For those on a limited income, reduced fees are available. Please do not use the online registration button below. Instead, please complete the Weekend Retreat Reduced Fee Request form (click the link to access the form). The registrar will contact you to confirm your registration, and you will pay your fee at the retreat. No one will be turned away for lack of funds. If you prefer not to register online and would like to download a form to print and mail in with a cheque, please click: Registration. To register online, please continue. Retreat fees cover expenses. There will be an opportunity to give dana (a donation) to the teacher(s) at the retreat.